PFI is People For Information. We’re here to help companies find the right people when they want to conduct qualitative research. We don’t run a call centre – instead, we work hard to locate people from all walks of life who would like to take part in research. Whether it’s sampling snacks, analysing bank accounts or discussing social attitudes, we’ll put together a panel with all the right characteristics. We’ll find the right people for your research. We specialise in recruiting for consumer and business research across New Zealand. With over 11 years in the business, we’ve assembled a team of recruitment experts who know how to find the right mix of people for any research project. We can source them from our national panel and client-supplied lists, or utilise desk research to recruit the people you need. When working from client lists, we take care to act in a manner that respects the relationship the end client has with its customers. Integrity and respect are the values we live by. Our service is 100% confidential, and because PFI is not owned by a market research company, we can focus on finding the right group for your project. We take a rigorously professional approach while never forgetting the importance of the personal touch to put individuals at their ease. And with a 91% show rate across all projects, the data backs up our approach. Hi Rachel, thank you for inviting me along this evening. I had so much fun that I forgot I was being paid at the end! Find out what real people think of your product, service, category or brand. We can recruit groups that mirror your target audience, from mainstream Kiwis to new immigrants. And because we offer a nationwide service, you can be sure we’ll assemble a range of people whose opinions you want to hear. Finding people who are prepared to give you their opinions in depth is hard. But we know where they live. Whether you’re probing deeply held beliefs or trying to understand the real drivers of action, we can set you up with someone who’s happy to give you their time and attention. When people who already know each other come in for research, the atmosphere changes. They relax and trigger conversations you’d never have if you were working with strangers. Our specialised recruitment methods mean we’re well placed to find people who relate well to each other. Our b2b clients benefit from the same attention to detail as our consumer marketing clients. We’ll use our networks and databases to assemble a group of participants who are well qualified to provide insights into your business sector, service or competitors. We can recruit for online projects, allowing a greater geographic reach or an insight into people’s thoughts over a period of days. While the research is conducted online, recruitment is every bit as rigorous as that for in-person research. If you want to think outside the square and generate fresh ideas, ask us to recruit a group for that purpose. We’ll bring together a bunch of people who aren’t burdened with preconceptions or industry-standard thinking. Working together, who knows what you’ll come up with? Find out whether your app or website does what it’s supposed to – before you go live. We can assemble a group of users who match your desired user profile, and set them lose on your technology. You’ll watch, learn and discover how real people react to your virtual creation. Mystery Shopping generates priceless insights about the way your product or service is experienced by customers, but first you need to find credible shoppers. Leave that to us. The shoppers we provide will bring back reports from the front line, so you can optimise performance. We can provide the venue, not just the people. 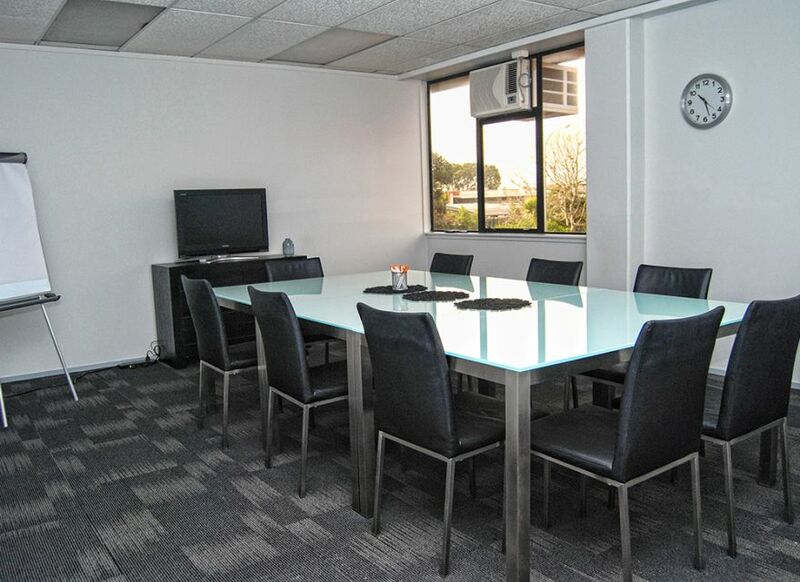 Our custom-built research rooms are fully catered, equipped with everything you need, and open whenever you want them. Consumers will feel relaxed and ready to share their thoughts. And isn’t that half the task? Qualitative research is impossible without the right people. That’s why PFI has built a recruitment service with people at its centre. Our highly experienced team know how to connect with hard-to-reach groups and get their buy-in, while always respecting their privacy. We think outside the square and tap into the relevant networks. Perhaps that’s why so many of the consumers who have been involved with our research groups are happy to refer their friends and family to PFI. We’re not a call centre, working from a script. Instead, we take the time to understand the client’s needs and suggest new approaches. We know how to tread carefully in areas of cultural or personal sensitivity. Naturally, we abide by all relevant codes of conduct for the research industry. We’re always looking for people who are prepared to spend an hour or two talking about anything from soft drinks to software. Or perhaps you’ll be asked your opinion on healthcare, ice cream or Internet service providers? The possibilities are endless. All our panels are purely for research, never about selling. And you can be sure we will never, ever give your information to a third party. Research projects are by invitation only. There are a number of possibilities, from face-to-face interviews to group discussions. We also run an online panel so you could be answering questions from the comfort of your own home. To thank you for your time, you will be offered an incentive in the form of cash, vouchers, products or a gift. You’ll be told up front what form this incentive will take. 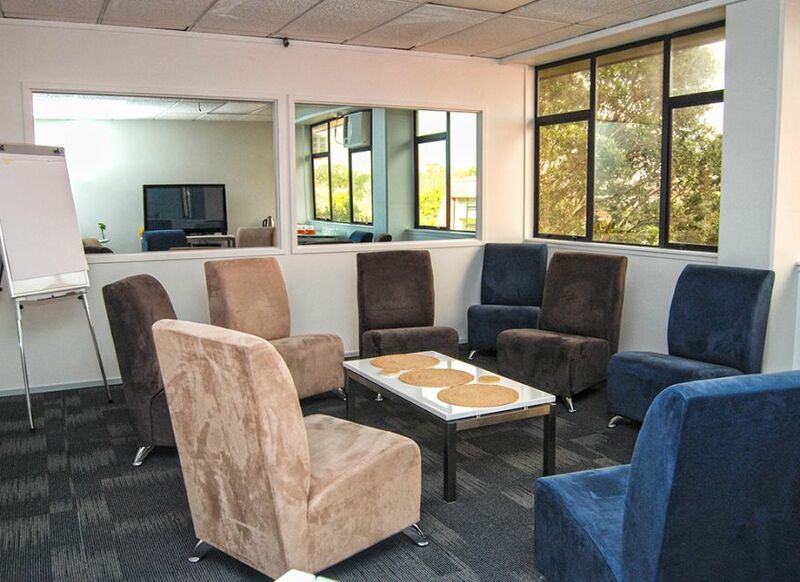 PFI offers three meeting spaces suitable for research groups and support services. All are available fully catered with a host or hostess on hand, so you can forget about the logistics and focus on the task. Rooms can be booked by the hour or the full day. 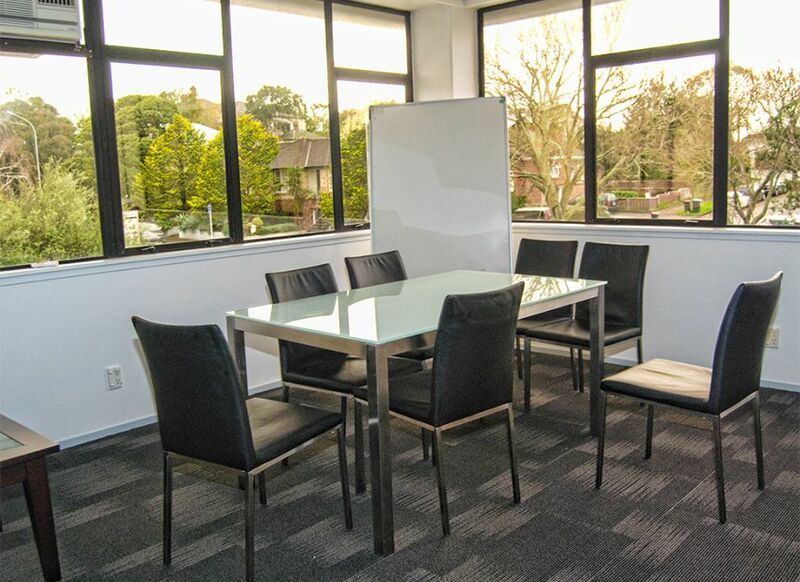 All rooms are available for offsite meetings, interviews, and training sessions, or simply as a working space away from the day-to-day distractions of the office. We’re always interested in discussing your requirements. Come and visit our office, meet the team, and find out how we locate the right People for Information.